Our pool is the perfect place to host your party. 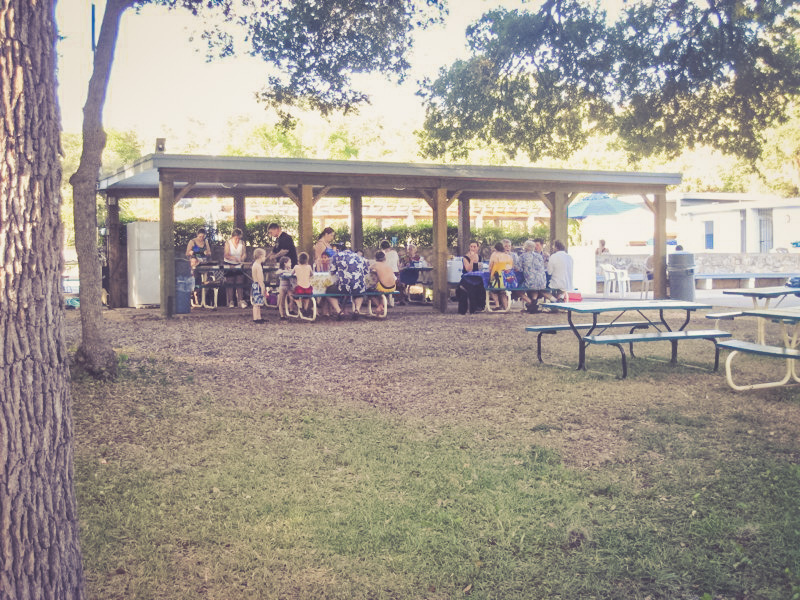 We have a covered cabana area perfect for serving food to your party guests. Our pool provides a safe and fun environment. If you wish to reserve the pool, please contact our pool management company, Seven Wells Management to confirm and reserve the date. See below for our guidelines and for the required reservation forms. Pool rentals are for Whispering Oaks Pool Members only. The Cabana area may be reserved for a $75.00 non-refundable fee in 3-hour increments. A Guest fee ($5.00) APPLIES for any non-member attending, even if they will not be swimming. IMPORTANT: We need to have a good estimate of attendance for pool parties so we can plan accordingly with lifeguards!!! The pool, to include the Cabana area may be reserved and are subject to Lifeguard availability. $150.00/$300.00 deposit is required. Said deposit is refundable if the premises are in the same condition as when the party began. Parties must end at 11pm. Lifeguards must be provided by the Whispering Oaks Pool Board. Fee found in the chart below includes lifeguards. Morning Parties must be over by 12:30. Everyone at party must be clear of pool area by 1:00 Pool opening. All evening parties 8:00 – 10 45pm. All guests and Cabana cleaned up must be completed by that time. NOTE: After-Hour Key holders are allowed to come to the pool, but we have never had an issue.